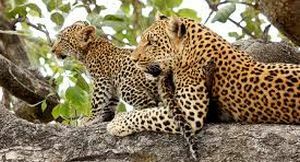 Hwange is Zimbabwe’s largest national park, known best for its heavyweight game viewing and beautiful wild landscapes. It’s also conveniently close to Victoria Falls, lying less than a 3-hour drive away. 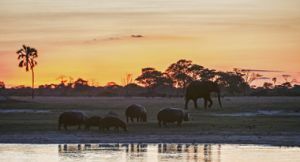 This makes a Hwange safari easy to combine with Victoria Falls, giving travellers the chance to enjoy a classic big game safari with all the drama and activities of ‘the Smoke that Thunders’. 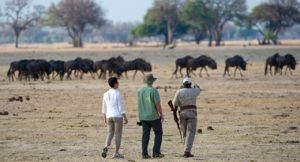 And a Hwange certainly delivers a big game safari: home to an estimated 30 000 elephants and huge herds of buffalo, this park is one of the last refuges for endangered black rhino and African wild dogs. All the big cats – lions, leopards and cheetahs – are resident and you’ll see giraffe, zebra, antelope, warthog and baboons. Spot-lit night drives and guided walks reveal smaller and more elusive creatures but some of the best game viewing is often from the comfort of a hide set over a waterhole. Hwange safari accommodation ranges from luxurious lodges to comfortable tented camps – there are ones better suited for honeymooners, and others that are more family-friendly. A combination of similar-type accommodation usually delivers the best experience. Choose from lodges set in the park itself and ones located in adjoining private concessions. Park-based lodges have easy access to some of the best game viewing areas of the park; privately run concession-based lodges enjoy exclusive sightings and offer extra activities – night drives and walking safaris. 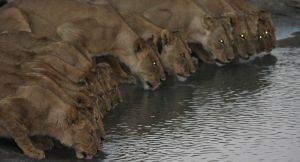 Talk to Safari Online about a Hwange safari. 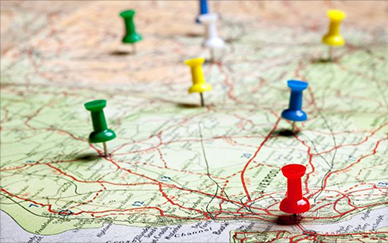 We’ll recommend the best tour or accommodation for your requirements. 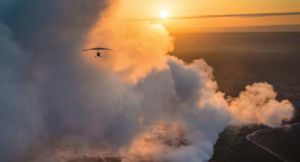 We can also tailor-make an itinerary for you including Victoria Falls and Zimbabwe’s other top safari destination – Mana Pools National Park – where you can add canoeing on the Zambezi River to the list of adventures. 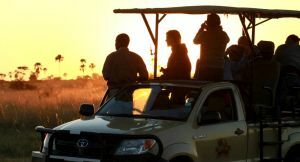 Enjoying the advantage of open-sided & raised 4X4s, you’ll sit back to some of the best game viewing in Zimbabwe. Local guides know the park intimately & ensure you get the best possible sightings. Whether you’re planning a day trip or a few nights, Victoria Falls lies an easy 3-hour drive away from Hwange. Choose from accommodation on either the Zimbabwe or Zambia side of the Zambezi River. Hwange has long had a reputation for lions but this landscape is also home to Africa’s other big predators: leopard, cheetah, spotted hyena & even a roving pack or two of African wild dogs. Several of Hwange’s lodges offer very luxurious & discreet accommodation, making them perfect for romance. Private candle-lit dining, indulgent honeymoon suites & personal service are part of the experience. Home to familiar African animals, Hwange National Park is also a haven for rarer ones. 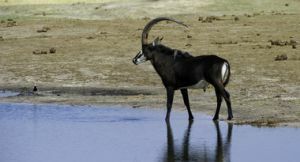 Your guide will be on the lookout for roan & sable antelope as well as rare black rhino & endangered wild dogs. 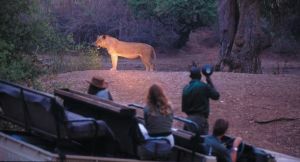 Lodges in private concessions conduct spot-lit night drives, putting you in the front seat for Africa’s nocturnal show. It’s a chance to see creatures such as wild cats, porcupines & giant eagle owls. 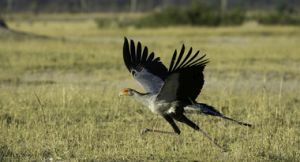 Home to 60% of Zimbabwe’s birds, the 420 or so species of Hwange attract bird watchers from across the world. Birding is great throughout the year but exceptional in summer when migrant species arrive. A guided nature walk gives you the chance to see the smaller details & enjoy some excellent bird watching. For the truly adventurous, multi-day horse-riding is available in Hwange NP.